Or, get it for 40400 Kobo Super Points! Some physicians will pursue another degree, while others may not, in anticipation of moving into public service, business, education, law, or organized medicine. Their common ground is the desire to enhance their professional fulfillment. Drs. 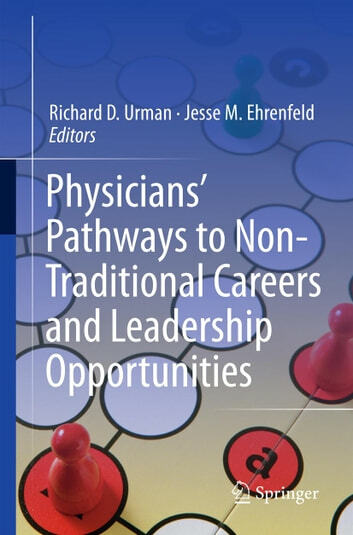 Urman and Ehrenfeld’s book features individual chapters on the wide array of non-traditional careers for physicians, each one written by an outstanding leader in medicine who him- or herself has successfully forged a unique career path. A final chapter brings together fascinating brief profiles – “case studies” – of physicians who have distinguished themselves professionally outside of traditional settings. 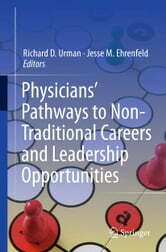 Suitable for readers at any point in their medical career – practitioners, fellows, residents, and medical students – who want to explore possibilities beyond traditional medical practice, the book also sets out common-sense advice on topics such as work-life balance, mentorship, and the relationship between personality and job satisfaction.